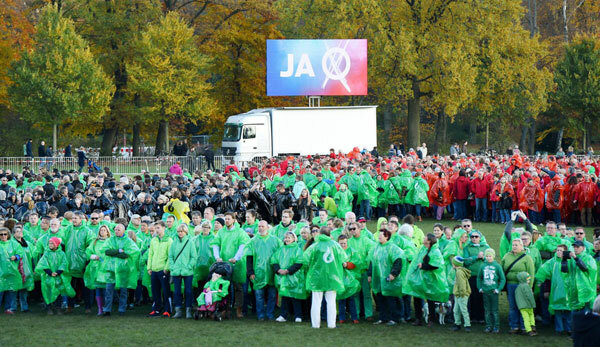 Thousands of supporters of Hamburg’s bid for the 2024 Summer Olympic Games gathered at Hamburg’s Stadtpark Sunday to form giant Olympic rings ahead of the city’s vote on whether its bid for the 2024 Games should continue. It was a record-breaking promotion by Hamburg’s Miniatur Wunderland, the world’s largest model railway museum, and officials from the Guinness Book of World Records were on hand to record the feat achieved by 6,211 people. 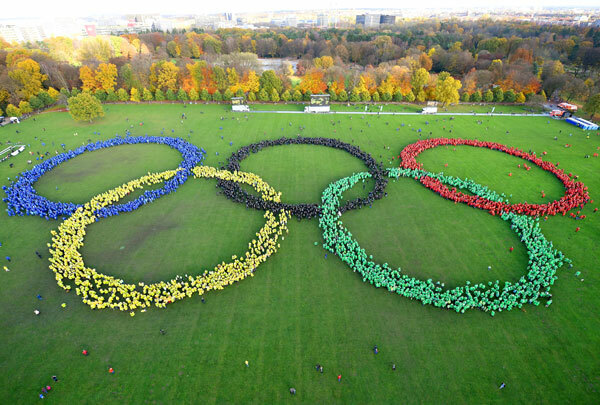 “The largest human Olympic rings were achieved by Miniatur Wunderland (Germany), in Stadtpark, Hamburg, on 8 November 2015,” the record-documenting organization recorded. 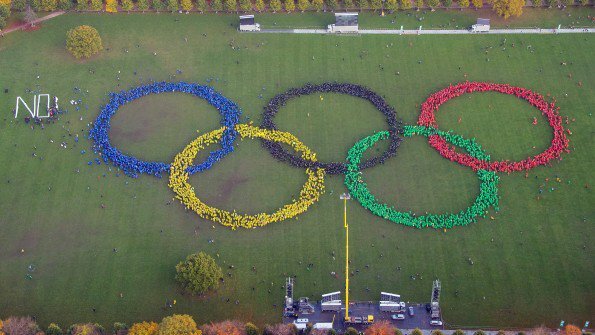 Hamburg’s rings almost doubled the record of 3,206 people which was previously achieved by Magherafelt District Coucil (UK) in Magherafelt, UK in honour of the London 2012 Summer Olympics, according to Guinness. “I’m overwhelmed by the strong support from the citizens of Hamburg and of the entire region,” said Nikolas Hill, CEO of Hamburg 2024. The effort was a private initiative organized by about 400 volunteers. Those that came without clothing in the right colour were given ponchos in blue, black, red, yellow or green – the official colors of the Olympic emblem. 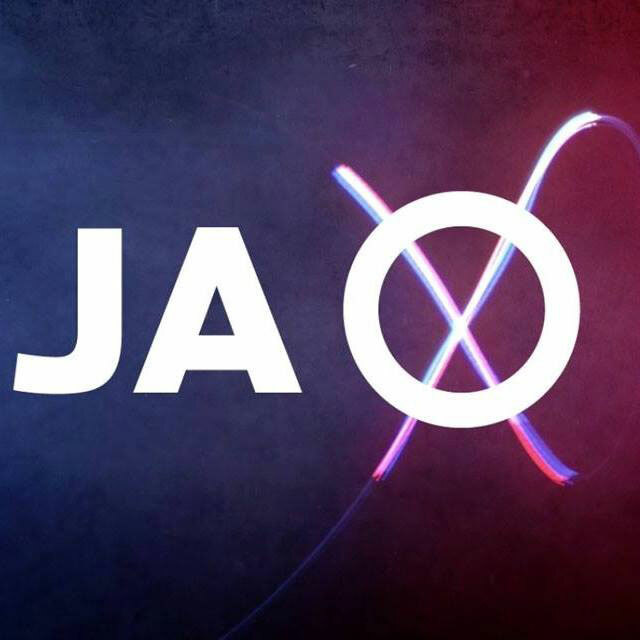 Opponents of the bid laid the word “NO” next to the giant Olympic logo, but backers reportedly formed the letter W to turn the word into “NOW”. If the Hamburg bid committee hopes to continue its campaign to host the Games past the November 29 referendum, it will need thousands more supporters – close to 300,000 “yes” votes will be required to win approval. Of the 1.3 million registered voters in Hamburg and 200,000 in Kiel where sailing is proposed, a majority vote with approval of at least 20 per cent is needed in order for the Olympic dream to remain alive. The biggest challenge for proponents of the “yes” side may be getting enough citizens to the polls to participate in the vote. The main opponents of the bid have formed the “NOlympia Hamburg” group and have signed up over 28,000 names to an online petition. International Olympic Committee (IOC) President Thomas Bach, a German Olympian and Lawyer, will be paying special attention to the results as a “no” decision would show an embarrassing lack of confidence for the Olympics in his home country. Bach led a losing bid from Munich, Germany for the 2018 Winter Games and later Munich citizens rejected a 2022 bid through a referendum of their own. Hamburg is competing with Paris, Rome, Los Angeles and Budapest and a winner will be announced by the IOC in September 2017. In an unscientific poll running on GamesBids.com, Hamburg has a large lead over second place Los Angeles, as of publishing time.